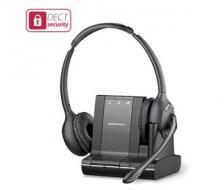 The Plantronics AWH460N Wireless Headset System with Lifter is life changing idea in the field of a headset. It is one of the best innovations for the professionals who always need to be interconnected with each other by using a single node. The features which provoke to grab this headset and be affiliated with it for the lifetime; such as a padded wireless headset with DECT 6.0 technology used to make interference free communication, excellent security, clear voice quality and long range. 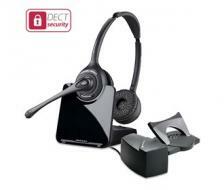 Plantronics AWH460N is designed elegantly to provide ease, comfort and good sound quality with extended battery timing. 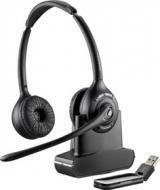 Plantronics Savi W420 Wireless Headset gives superior voice call quality in communication. 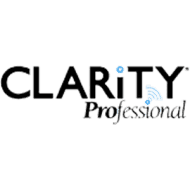 Specialized designed for Skype for business along with optimized for Microsoft Lync. These headsets are employed for making voice calls using personal based computers or office computers. The quality of voice call is excellent based. The Plantronics Savi W420 headphone grants you to create wireless calls up to 300 feet far away from the flash adapter. On full charged Plantronics Savi W420 wireless headsets allows up to 9hours of talk time. The headset is prepared with remote organize features which comprise one-touch call reply and end, volume, mute and flash. The Plantronics Savi W420-M Headset gives High Definition Voice quality to users; the noise canceling microphones eliminates backdrop noise interruptions which provide sophisticated communication and eases the fatigue of listener. 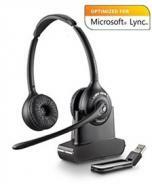 Plantronics Savi W420-Microsoft optimized wireless headset can be used for PC-based or laptop-centric professionals that use multimedia and software telephones, makes the ability to roam up to 300 feet from the system, and high quality carrying case enhances portability with a variety of wearing styles. 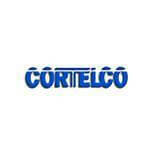 The feature of power saving helps in extended battery time and increases battery life. 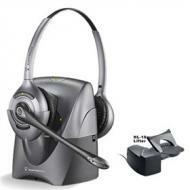 Plantronics W720-M headsets are smarter way of calls with either a cell phone, desk phone or even a PC. The device is designed in such a manner that the users can get to know about the call with the tone in the ear so the users can discern the tunes keeping the environment calm. These are helpful in the environment where there is crowd and ringer volume is unable to hear or the office environment where minimum noise is allowed. 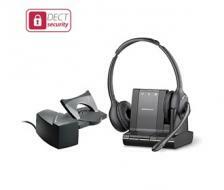 Plantronics W720-M headsets with lifter are smarter way of calls with either a cell phone, desk phone or even a PC. The device is designed in such a manner that the users can get to know about the call with the tone in the ear so the users can discern the tunes keeping the environment calm. These are helpful in the environment where there is crowd and ringer volume is unable to hear or the office environment where minimum noise is allowed.